AcademicPub Blog: Spiral Binding for New Adoptions Now Available! We're excited to announce that, effective immediately, spiral binding is available on all newly adopted AcademicPub books. This option does not apply to books previously committed unless instructors re-commit their books within the system. 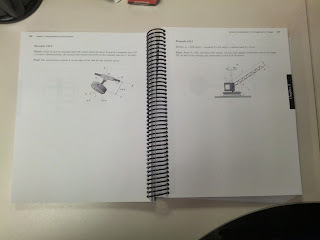 The cost to students to add spiral binding is minimal, $1 more than traditional perfect binding. 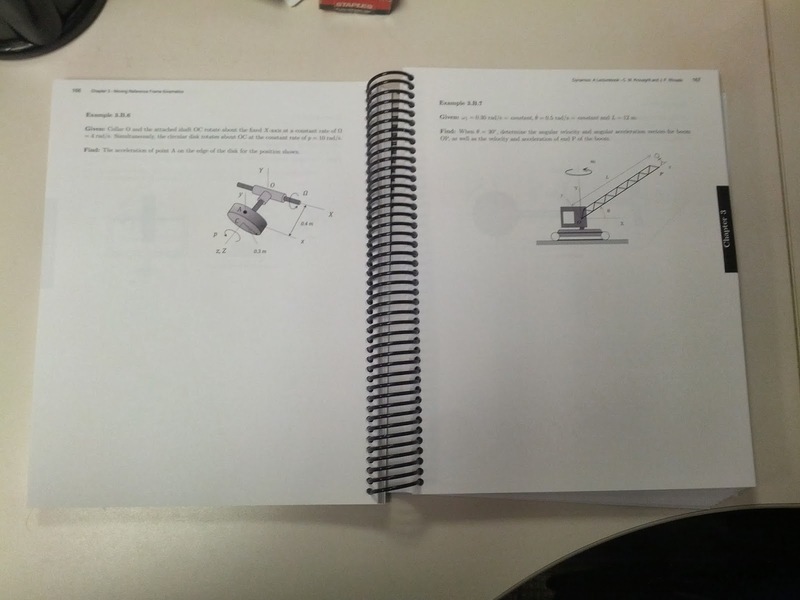 These spiral bindings are perfect for lab manuals and workbooks. Ready to build a textbook for your class?